Written February 10th, 2016 — Community Engagement | Community Life | Community Partners | Events | Resident News. The weather is beautiful in Arizona right now, so why not enjoy it? Mark your calendar for the next Backyard Concert Series on February 19 at the Heritage Club. 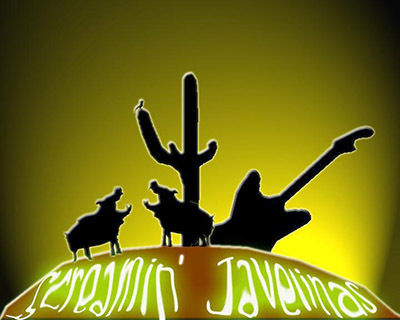 This fabulous concert under the stars will feature the talented classic rock group, the Screamin’ Javelinas. Guests are welcome to bring blankets and/or lawn chairs for seating, and join us for an enjoyable evening. No alcohol, glass containers, or pets are allowed. Wine and beer will be available for purchase. Developed in partnership with the West Valley Arts Council, this dynamic music series is fun for all ages and open to the public.